Well, it's official. December is now upon us. Time to reflect on ghosts of Christamas' past. 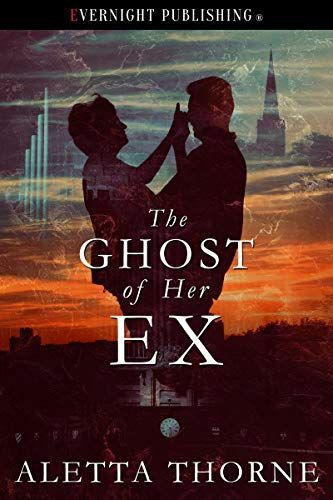 Today we take a look at Aletta Thorne's "Ghost of Her Ex". 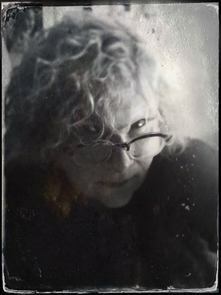 Thanks for the chance to be on your blog! !